The people of our parish come from America, and around the world. Church services are sung in English. In each Divine Liturgy, the Lord ’s Prayer is spoken in as many languages as is requested. 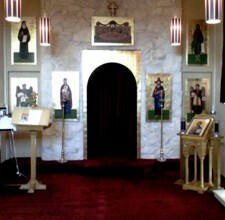 The aim and purpose of our Parish is to keep, practice and proclaim the Orthodox Christian Faith pure and undefiled. teaching the Orthodox faith and the ethos of the Church, which is the Body of Christ (Ephesians 1:23) and "the pillar and ground of the truth" (I Timothy 3:15). 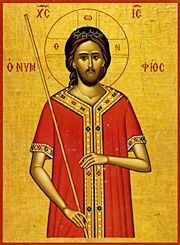 Please see the 'News' Tab on this website for the latest St Nectarios monthly newsletter. Additonal current information may also be found under 'Announcements' (under the 'About Us' Tab).